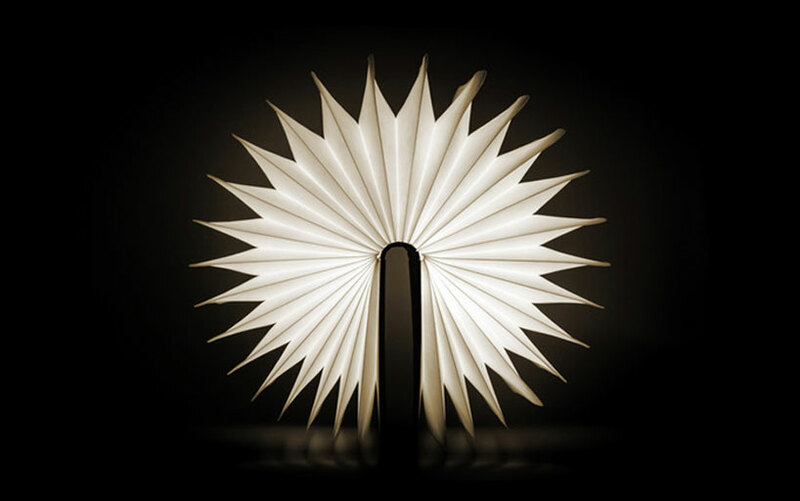 Lumio is a portable folding book lamp with an origami fan shape reminiscent of traditional Chinese lanterns. The light it gives out is diffused by the translucent Tyvek material which makes up the pages of the book. 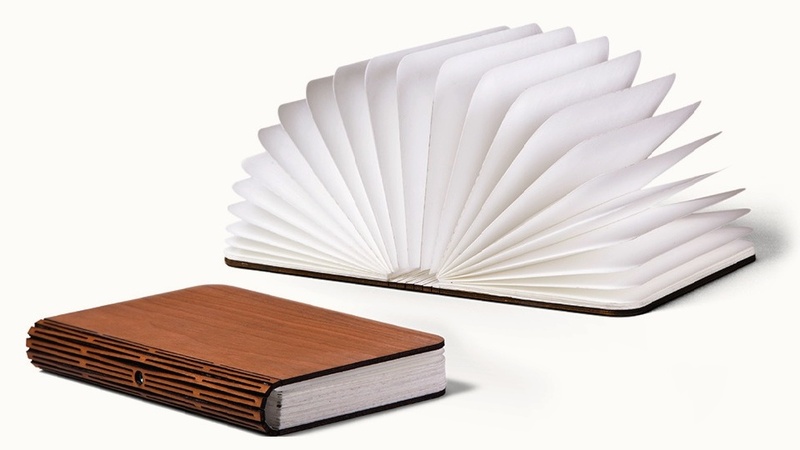 This material is incredibly hard wearing meaning there’s little risk of your pages getting scuffed, although Lumio also folds away into a conveniently compact book shape with a wooden hardback cover, which comes in a choice of walnut, maple or cherry. 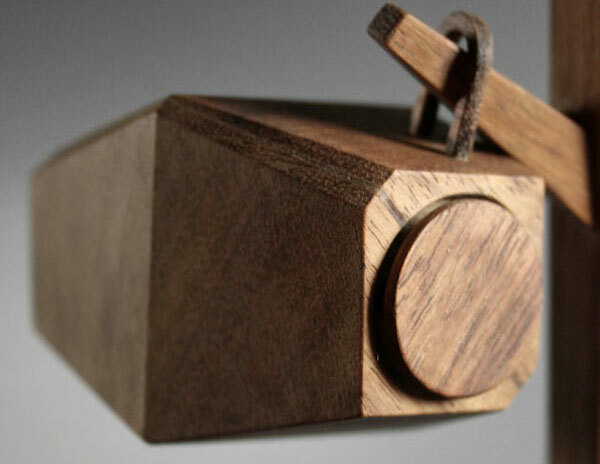 Designer Max Gunawan likens the portability of Lumio to that of a laptop computer. 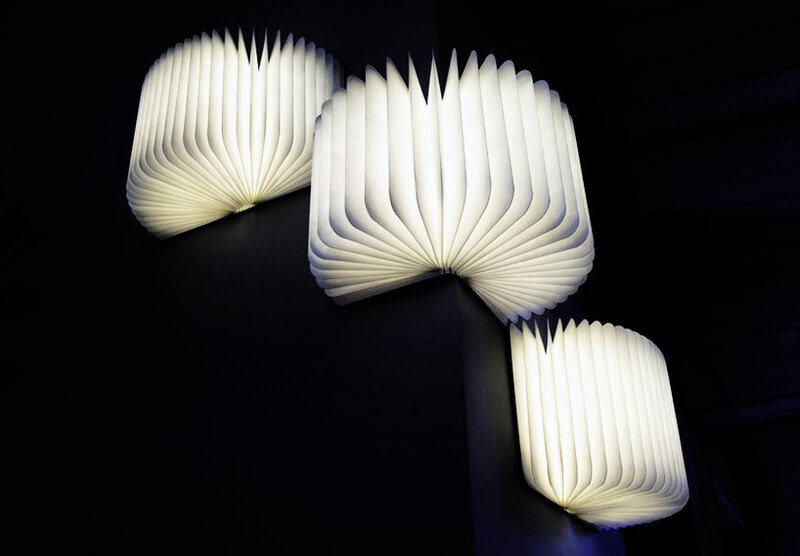 The book inspired lights can be constantly plugged in and become a permanent fixture of a room, but can easily be unplugged at a moment’s notice and be used on the go with an 8 hour charge. 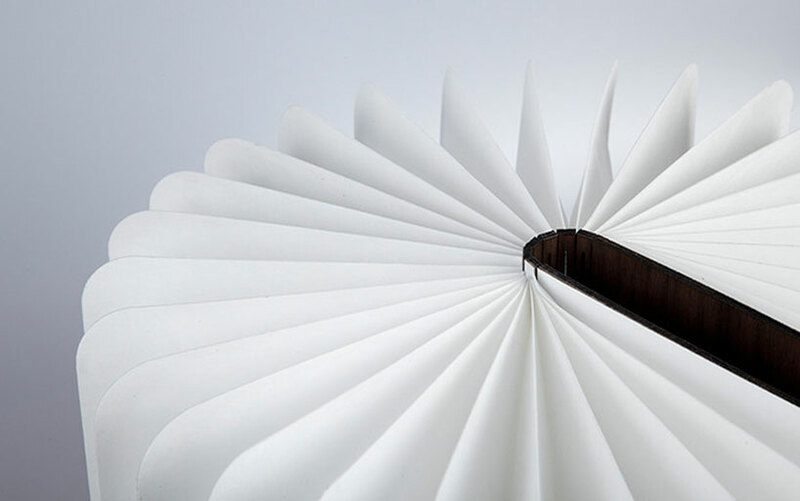 The way in which Lumio closes up into a secure book shape for travelling is also similar to a folding laptop, in that it protects the fragile elements of the design during transit. 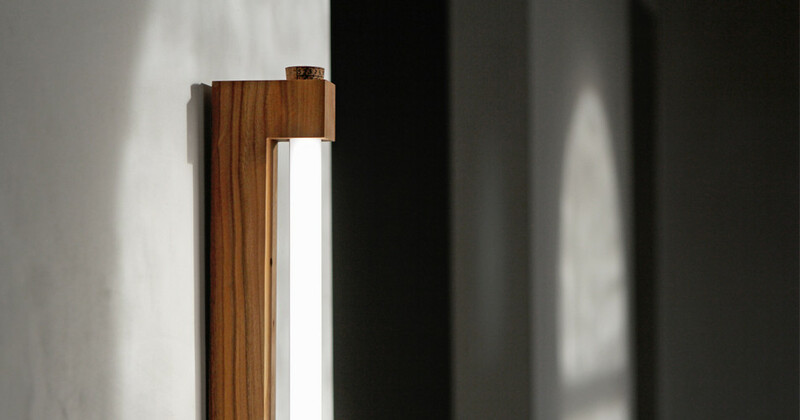 Lumio lamps feature built-in 11,400 mAh batteries which can keep the LED lights going for 8 hours on a single charge. 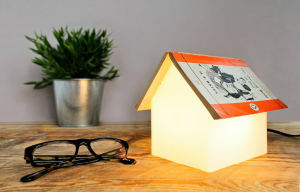 The book lamp is recharged with a simple USB cable, and neodymium magnets built into the wood cover allow the lights to stick to a variety of metal surfaces. 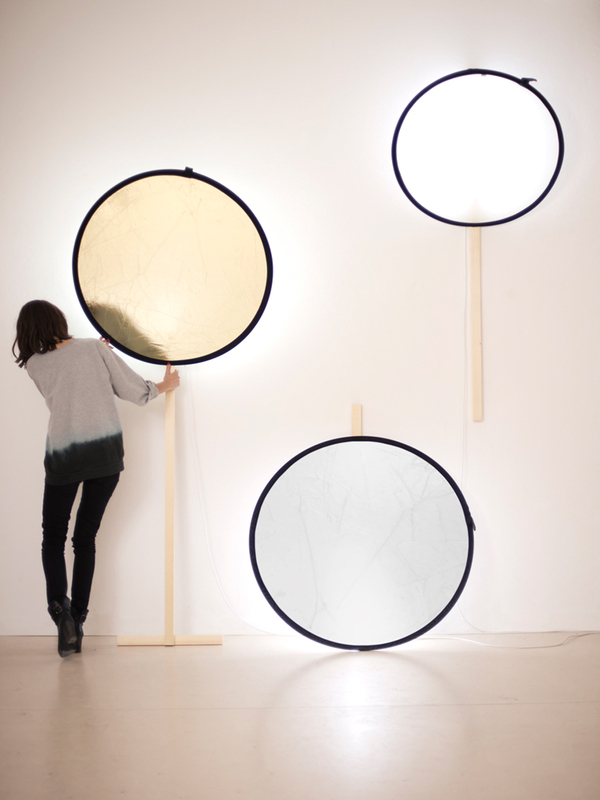 These magnets are also used to keep Lumio in its expanded form when fully folded out, and can be combined with the above pictured leather strap to turn Lumio into a pendant lamp. While Lumio does have a very refined, elegant design, there’s also something undeniably quite primal about gathering around a dimly glowing warm light on the floor while conversing. 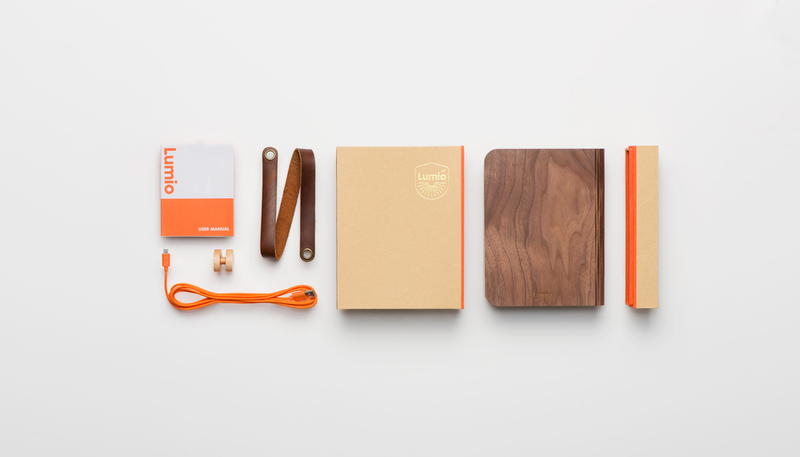 It really is the perfect blend between old and new, coupling a book format with electricity, and a precision laser cut spine with traditional origami and lanterns. 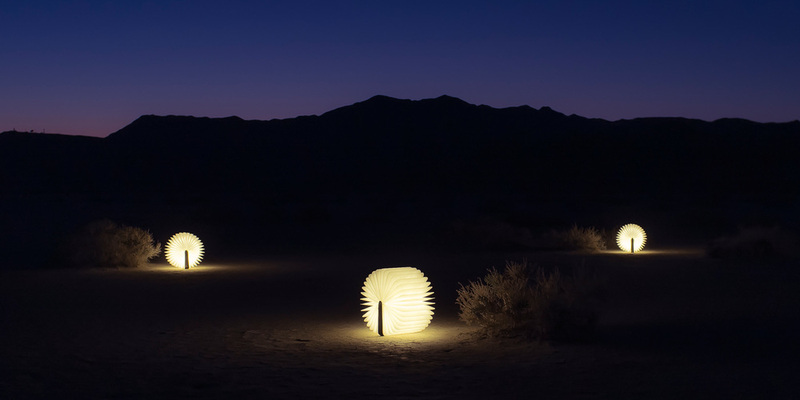 At $160 a piece, Lumio lights aren’t exactly cheap, although they’re an amazing piece of design and would certainly make for a great graduation gift idea. Unfortunately this ‘book’ contains no words, but it’d be amazingly awesome if some sort of E Ink reader (similar to a Kindle) could be built into one of the pages in a future premium iteration of Lumio. 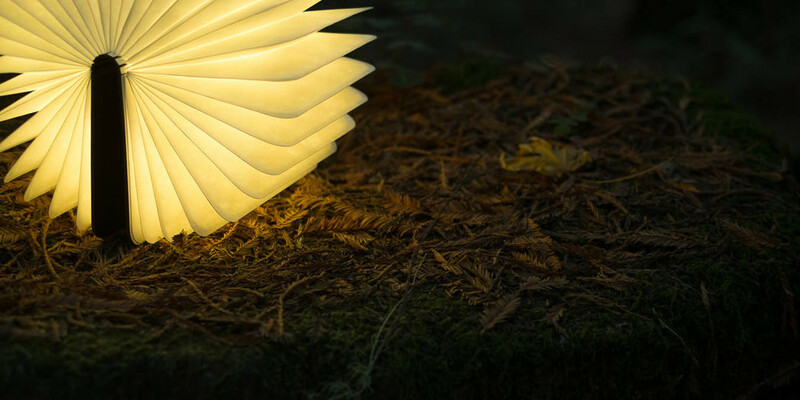 Lumio Lamps were originally launched through crowdfunding platform Kickstarter about a year ago and the campaign managed to raise 1000% of its original funding target. 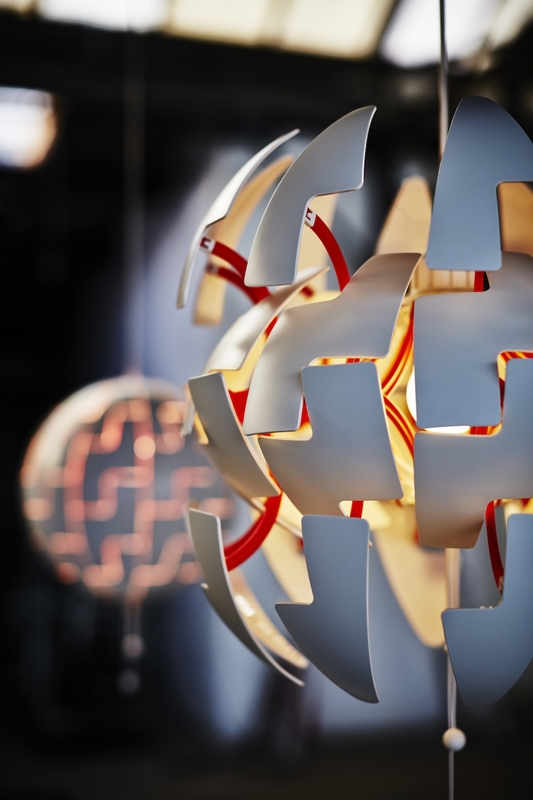 The lights are now sold through the HelloLumio website although they’re still being manufactured in limited production runs. 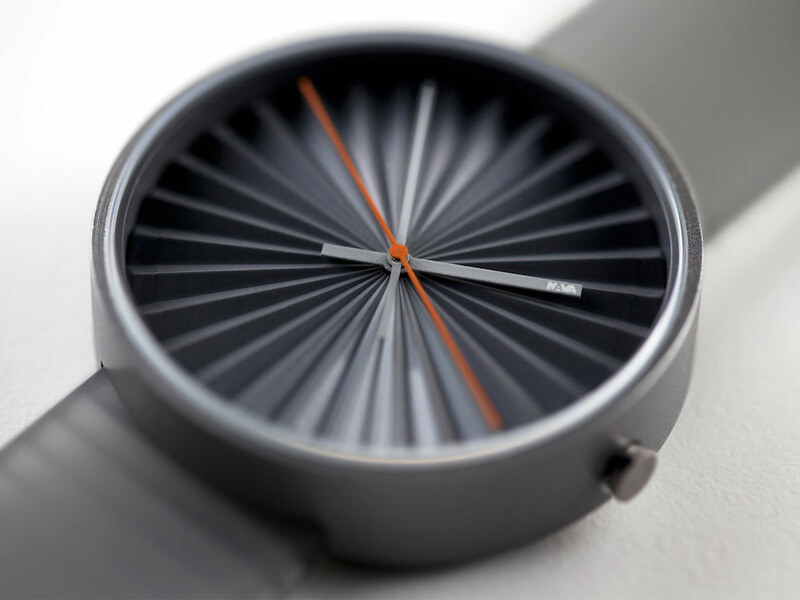 I saw it on Shark Tank tonight -Impressive. How much will the smaller version sell for?